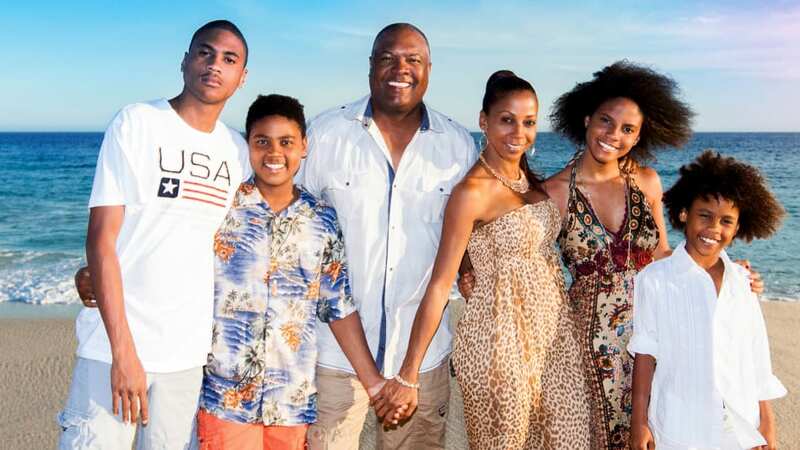 Holly Robinson Peete and Rodney Peete have been married for 20-years and have four children. In For Peete's Sake, the reality show focuses on their sometimes hectic life and includes the addition of Robinson-Peete's Hollywood manager mom, Dolores. Watch as this couple manages kids, careers, dogs, and family the best way they can. For Peete's Sake returns to OWN for a new season on February 18 at 10 p.m. ET. If you don't have OWN or you've cut the cord, you don't have to miss the chance to watch For Peete's Sake. You can watch For Peete's Sake online without cable. So, if you're looking for a way to bypass cable, just keep reading and we'll tell you how to stream For Peete's Sake. If you're a cord cutter looking for a service that resembles cable, but doesn't come with a hefty bill, DIRECTV NOW might be for you. DIRECTV NOW begins with a basic package of 60 channels for $35 each month. All you need to do is pay each month, as there are no contracts to sign. 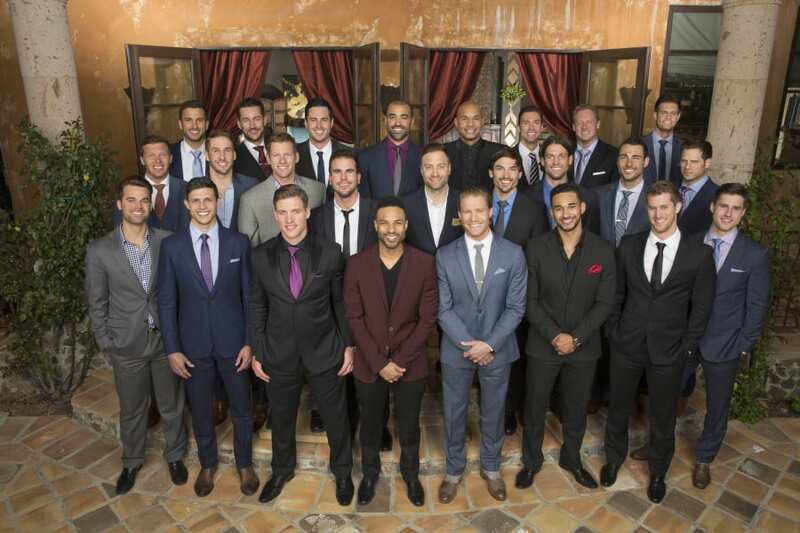 The basic package includes AMC, BBC America, Discovery, OWN, Spike, TLC, TNT, and TBS. There are other packages available if you want more channels. You can even add HBO for just $5/month. DIRECTV NOW works with Apple TV, Amazon Fire TV, Chromecast, and mobile devices. And with no mobile restrictions, you can watch from almost anywhere. DIRECTV NOW offers new members a free one-week trial. This is a great option if you want to watch For Peete's Sake online free. Occasionally, DIRECTV NOW offers member specials, too. Make sure to check those out if you decide to keep your membership. 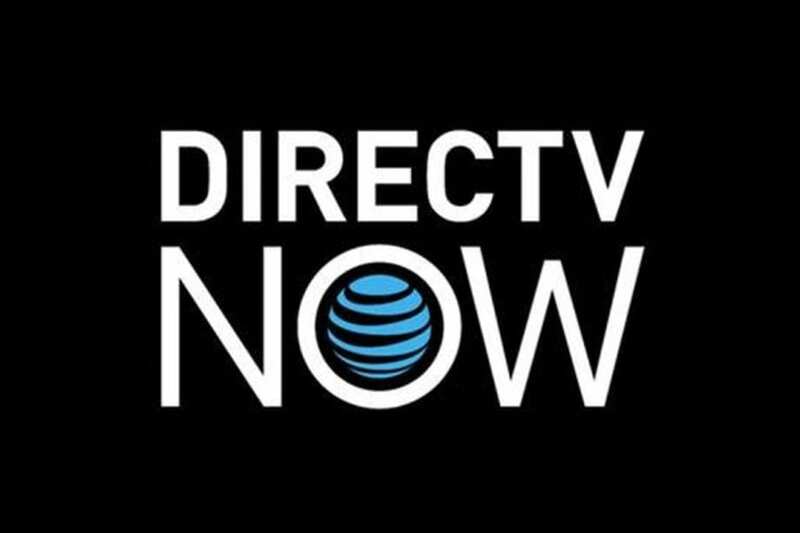 Our DIRECTV NOW review is available with more details. PlayStation Vue is a live streaming service that allows cord cutters to watch live cable channels. You can pick from packages starting at $30/month. The basic streaming package offers over 60 channels. The channels may include TBS, truTV, BBC America, OWN, HLN, Cooking Channel, Discovery, and many others. Other packages will give you access to more channels. You can even decide to add movie channels to your current package. Vue provides access to on-demand content from local channels. In seven select cities including Miami, New York and Chicago, you'll be able to live stream local channels. Vue (review) is available on PS3/PS4, Roku, Amazon Fire TV, and other popular streaming devices. Vue also offers a free 7-day trial. This is one of the only ways that you can watch For Peete's Sake online free. Mobile users won't really be able to use Vue away from home. This is due to mobile streaming restrictions that are included in the Vue service. Is For Peete's Sake on Hulu? For Peete's Sake streaming is not available on Hulu. 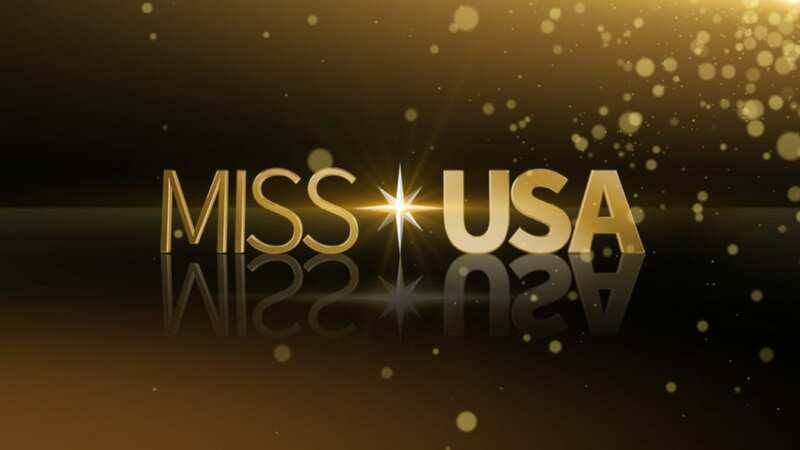 If you want to watch For Peete's Sake online, your best options are DIRECTV NOW or PlayStation Vue. 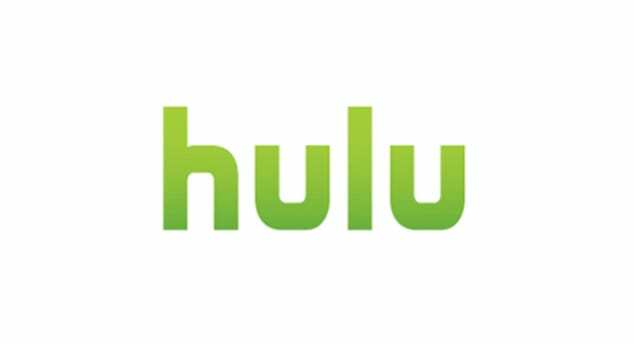 You can learn more about Hulu, in our full review. Is For Peete's Sake on Amazon Prime? The only way to stream For Peete's Sake with Amazon is to buy episodes through Amazon Instant Video. 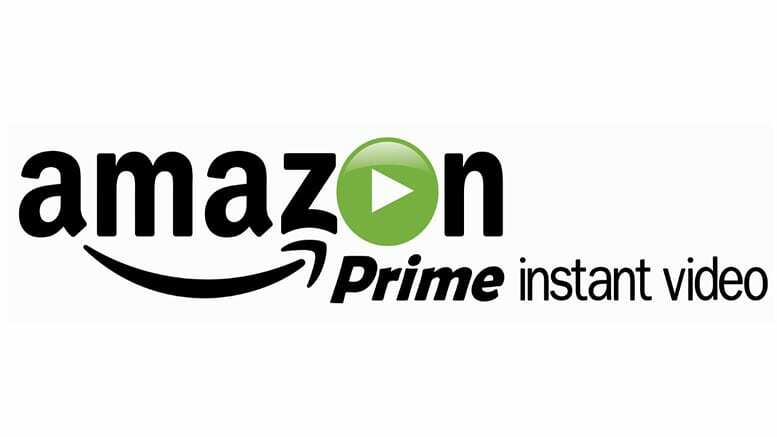 You cannot stream For Peete's Sake on Amazon Prime (review). Is For Peete's Sake on Netflix? For Peete's Sake streaming is not available on Netflix. While For Peete's Sake streaming may be added in the future, new episodes will not be available for months. 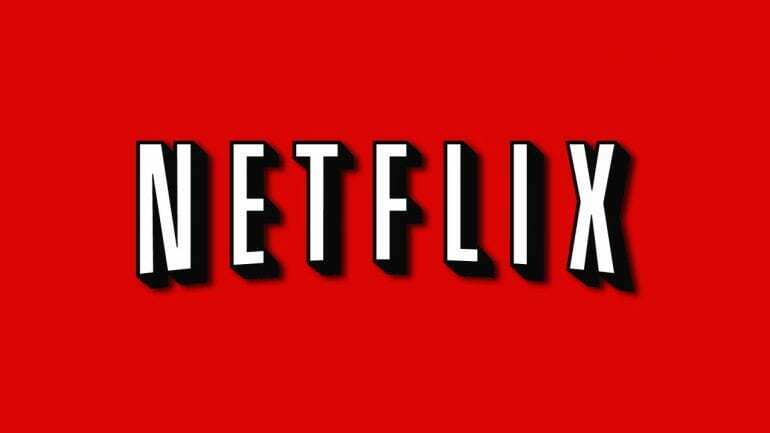 You can learn more about Netflix, here. If you still have questions about how to watch For Peete's Sake online, you can put them in the comments. Thanks for info, but fyi…looks like OWN is available on Directv now at the “Just Right” or $50/mo level…ugh!